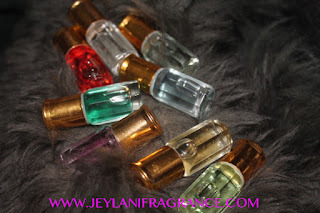 Hey guys just a quick update from Jeylani Fragrance, I thought it would be wise to inform you about different types of perfumes and any misconceptions some of us have when it comes to the oil based fragrances. After doing a lot of extensive research into all different types of perfumes, be it cologne, attar, alcohol based spray, whatever you can think of. 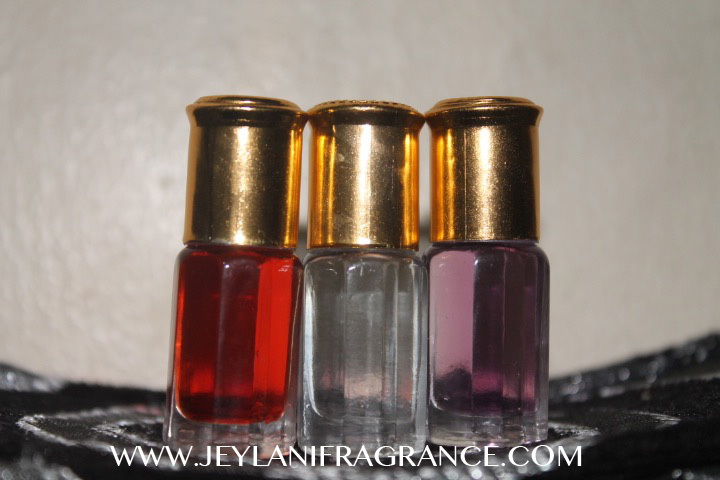 Jeylani fragrance has come to learn that perfumes are of many different categories, and these categories are actually telling you what the OIL to alcohol ratio within the fragrance is. So, the best quality is Parfum also known as Perfume Extract or Extract. This has the highest amount of oil, which is highly concentrated, this means it lasts longer and is much more expensive than any other standard perfumes. The second best is Eau De Parfum (EDP). This is a lighter version of Parfum Extract and is also cheaper. The third is Eau De Toilette. When used, the scent of the perfume is powerful yet it fades very quickly. Fourth being Eau De Cologne also known as EDC. It is the most diluted fragrance out of the four.